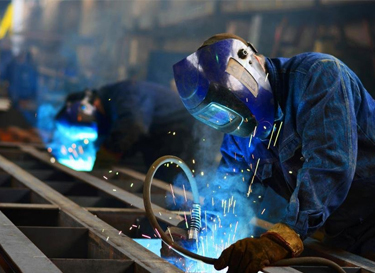 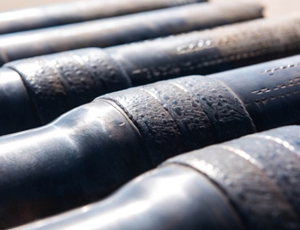 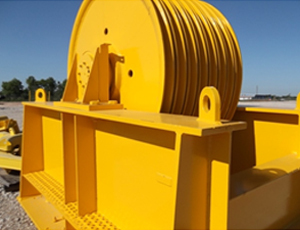 DRILLTECH UAE Offers Engineering, Equipment manufacturing, fabrication, installation and maintenance services to a broad range of industries and is uniquely qualified to take your product from design to finished product, providing turnkey fabrication services. 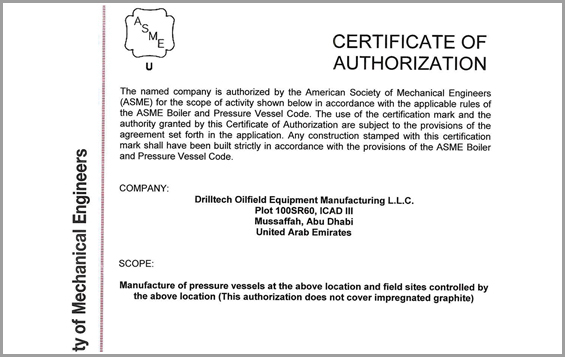 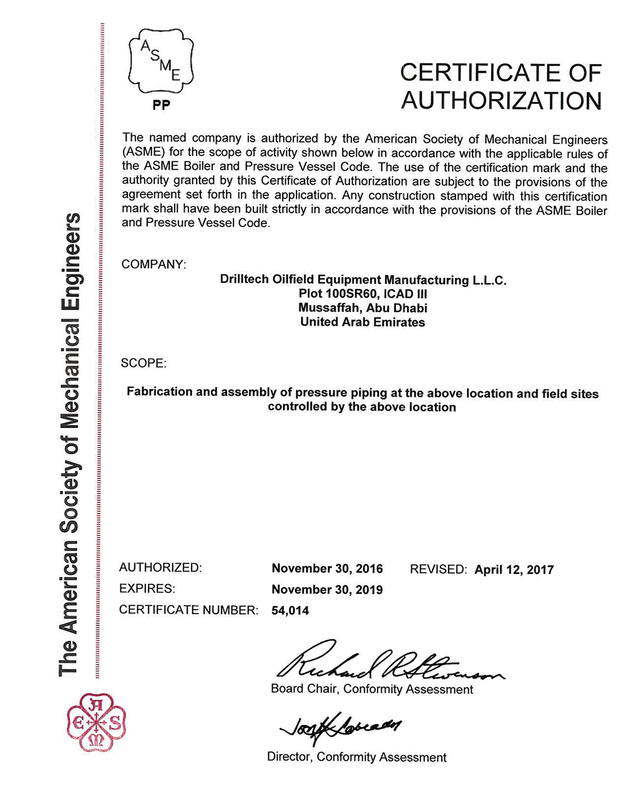 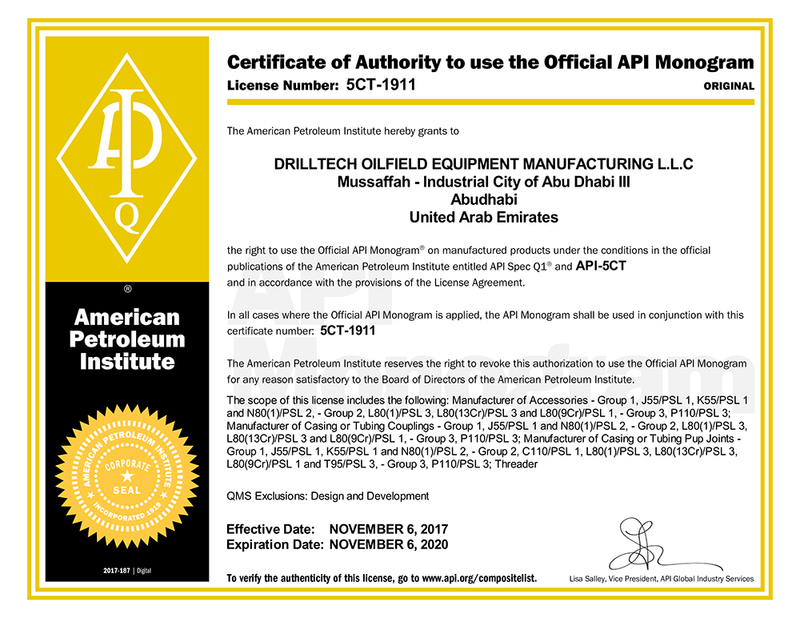 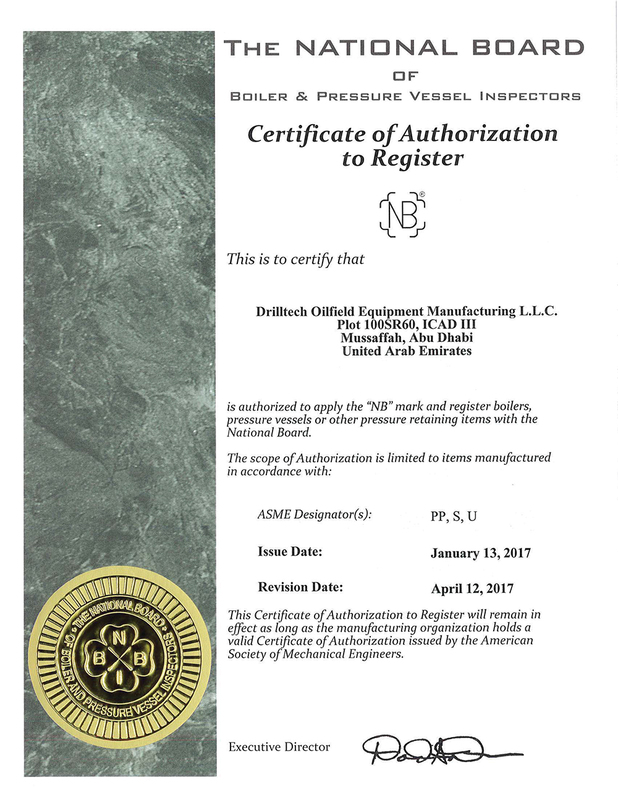 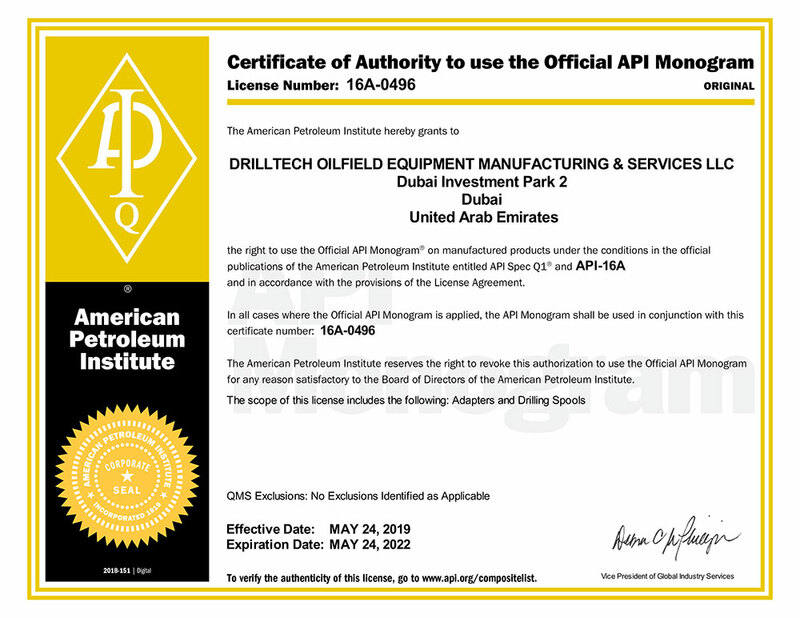 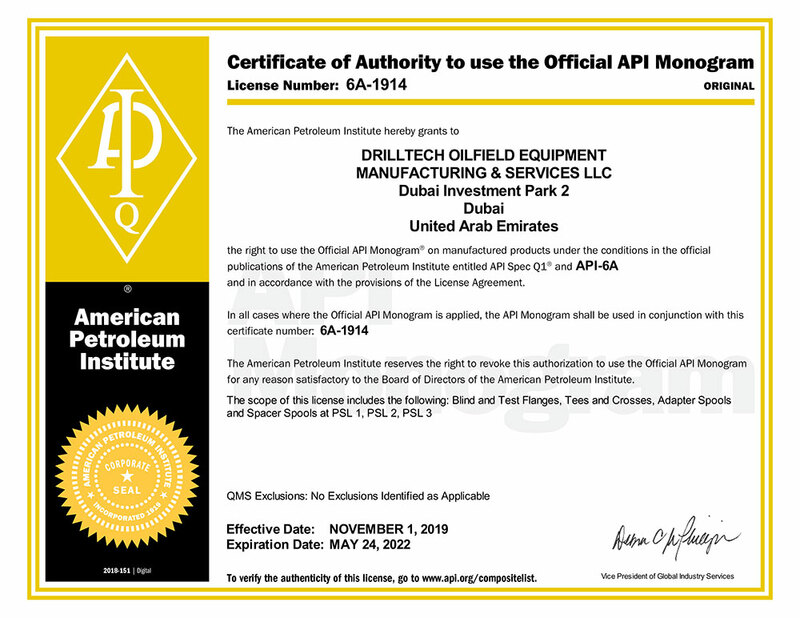 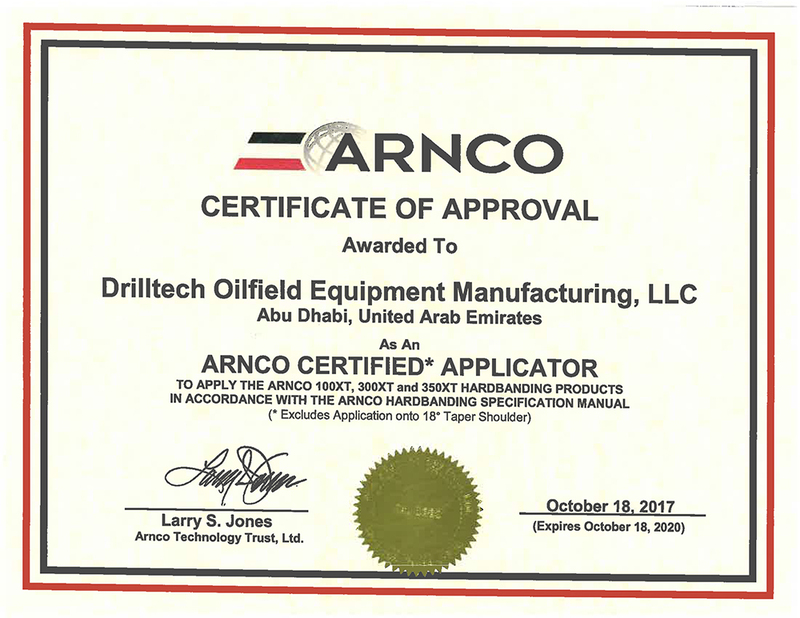 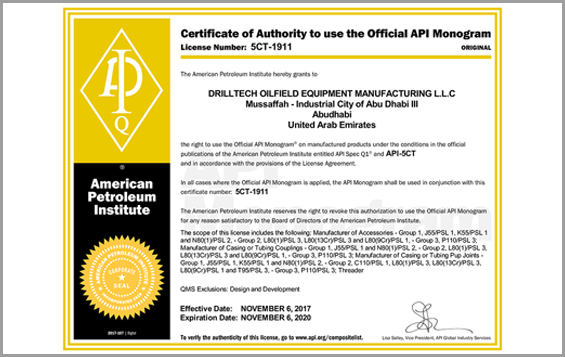 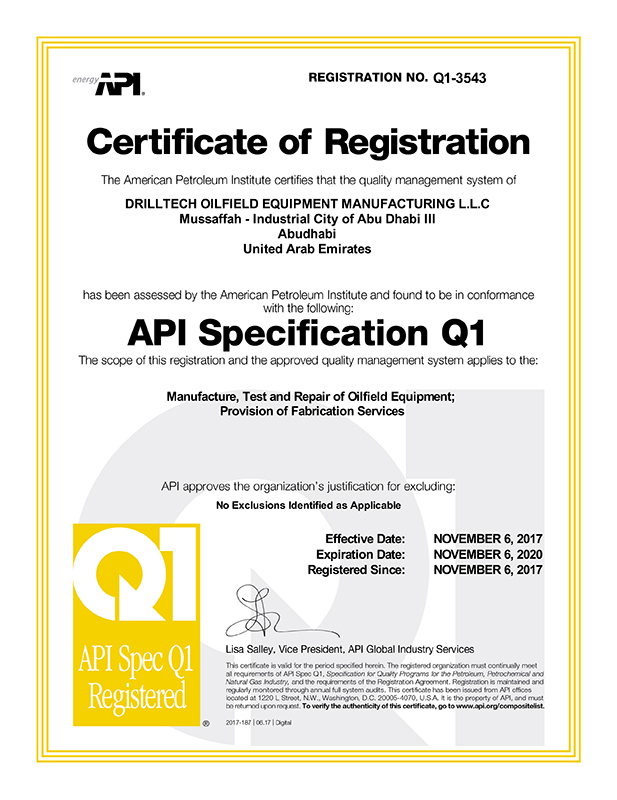 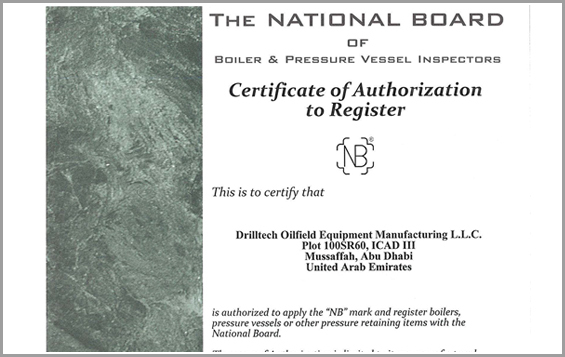 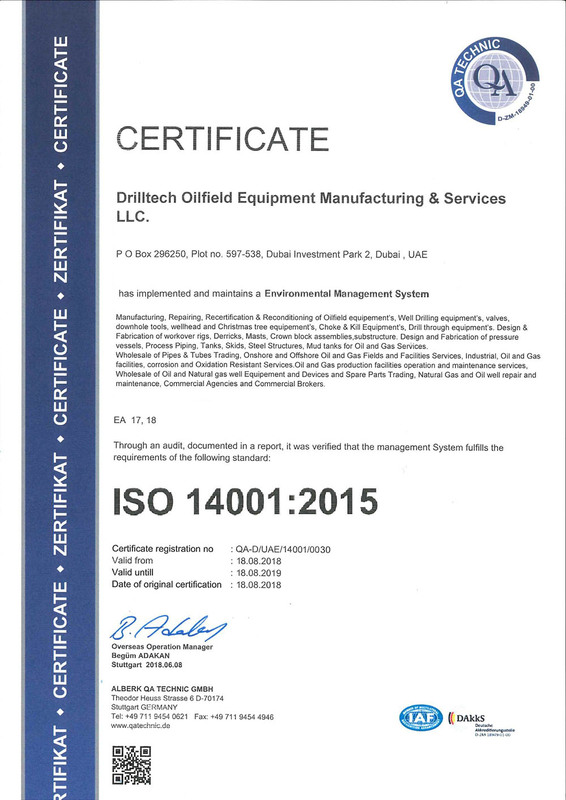 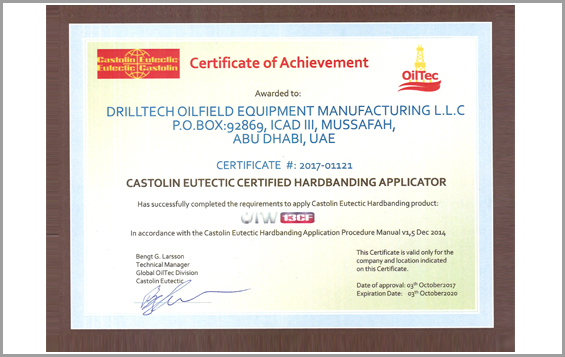 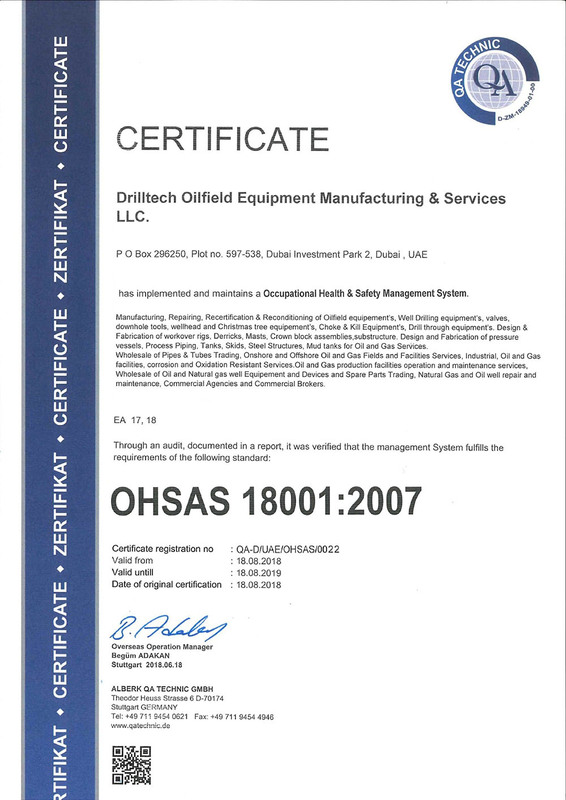 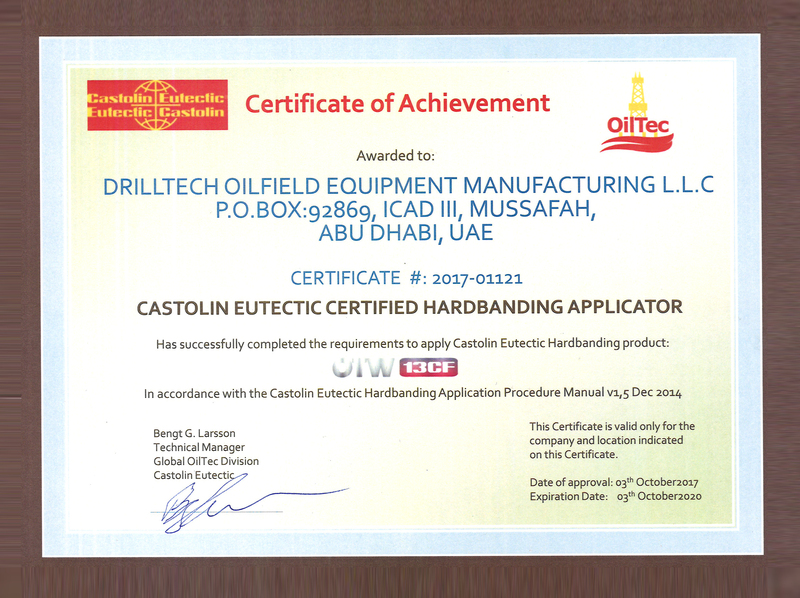 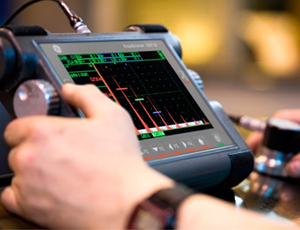 DRILLTECH UAE Offers Repairing, Recertification & Remanufacturing of Drilling Equipment with Machining, Welding, Heat Treatment, Phosphating, Magnetic Particle Test, Ultrasonic Wall thickness tests, Painting capabilities present in-house. 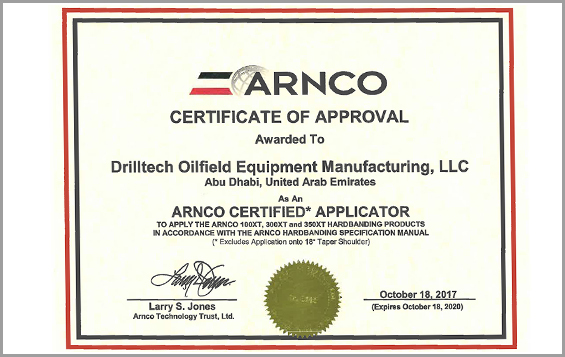 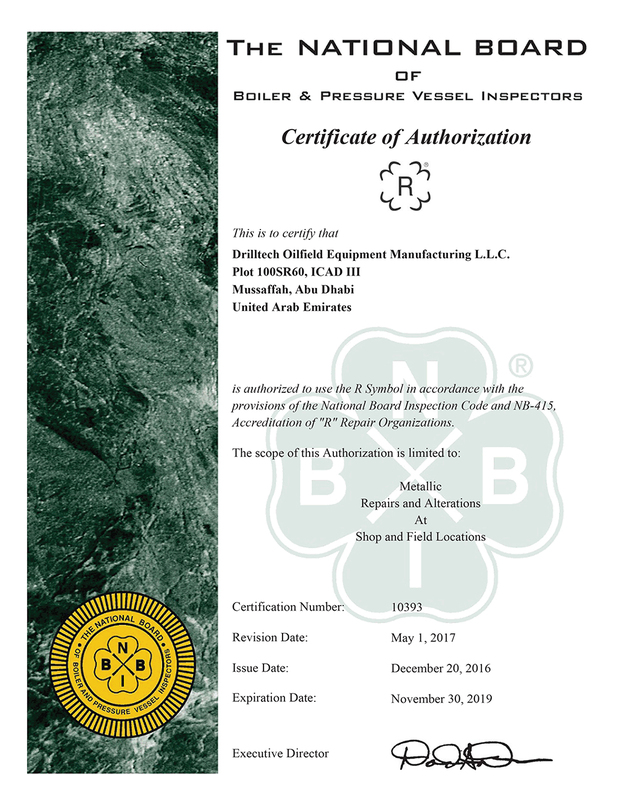 Our Mission is to supplement and supply the oil industry with the best technological products and services so as to ensure customer satisfaction and overall sustainable development. 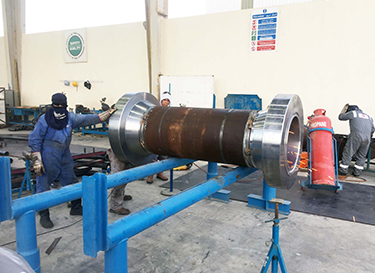 We are also engaged in a process of selective expansion through construction of new facilities, hiring of skilled employees and all rounded process of research and development. 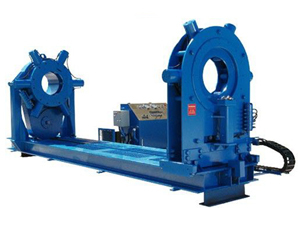 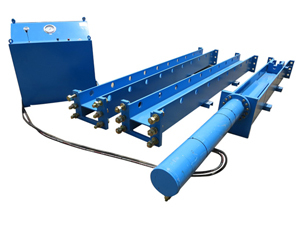 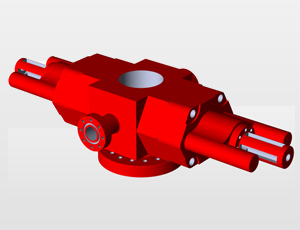 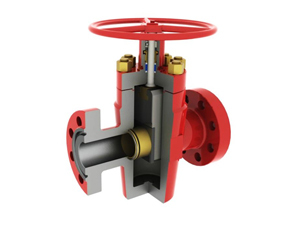 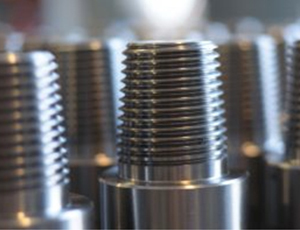 Our focus lies on designing products which are the benchmark for efficiency and reliability. 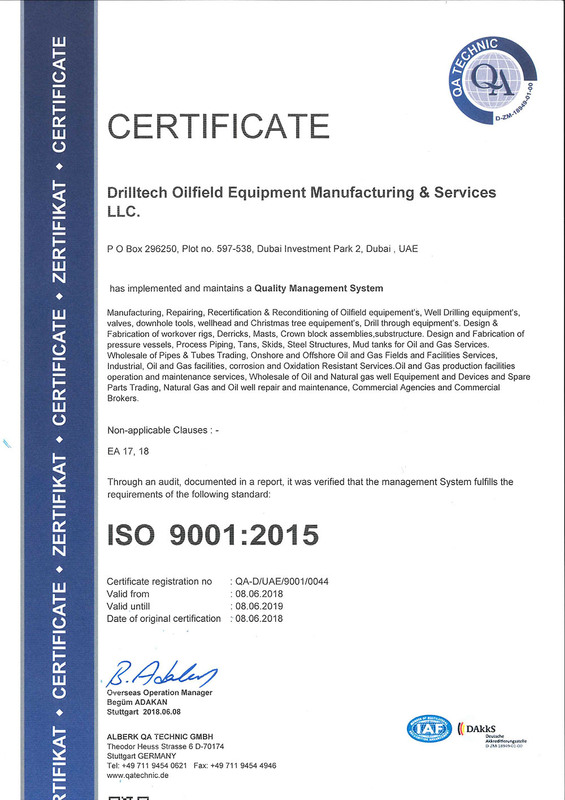 We are also committed to the goal of continuous improvement of our products and services. 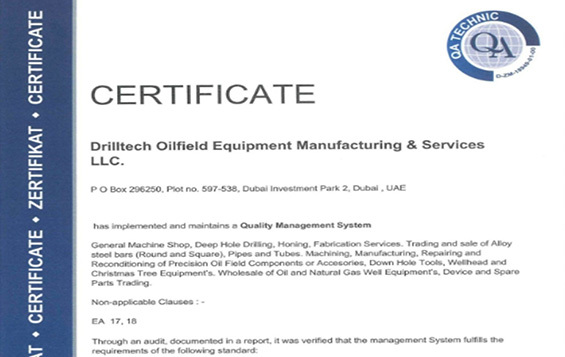 We will achieve our mission goals through well rounded product quality and efficient supply chain management. 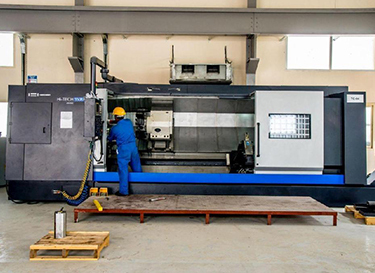 We are devoted to customer and industrial satisfaction.